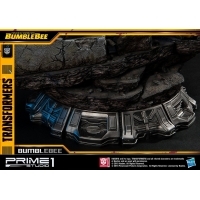 By buying this product you can collect up to 5457 loyalty points. Your cart will total 5457 points that can be converted into a voucher of RM54.57. 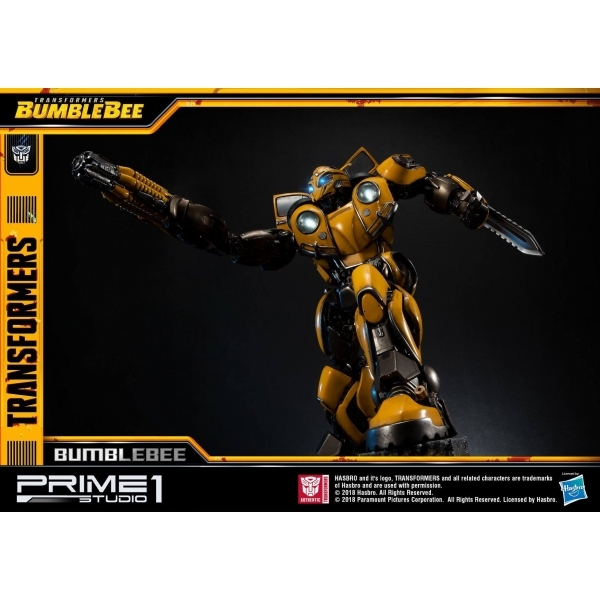 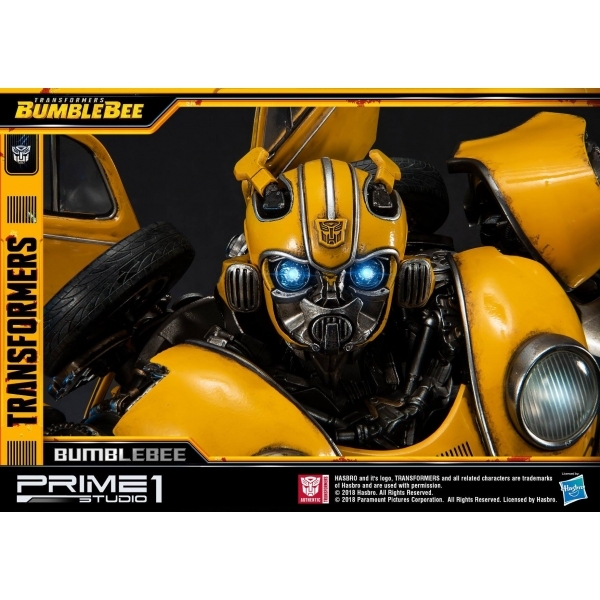 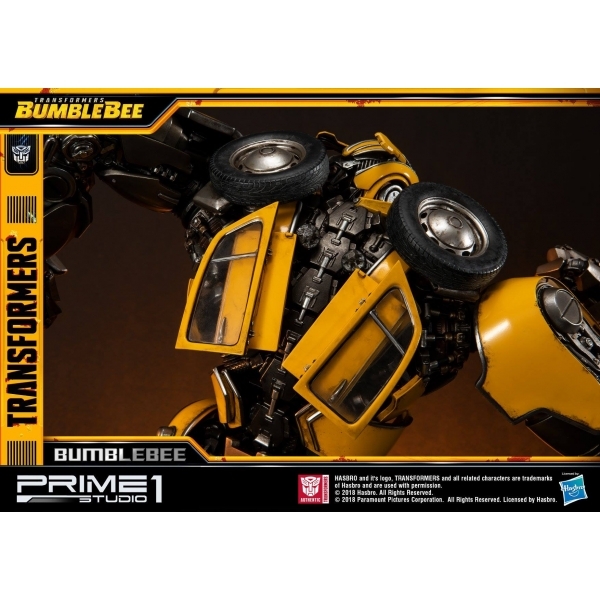 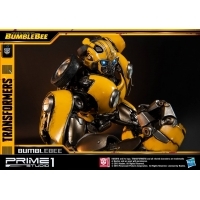 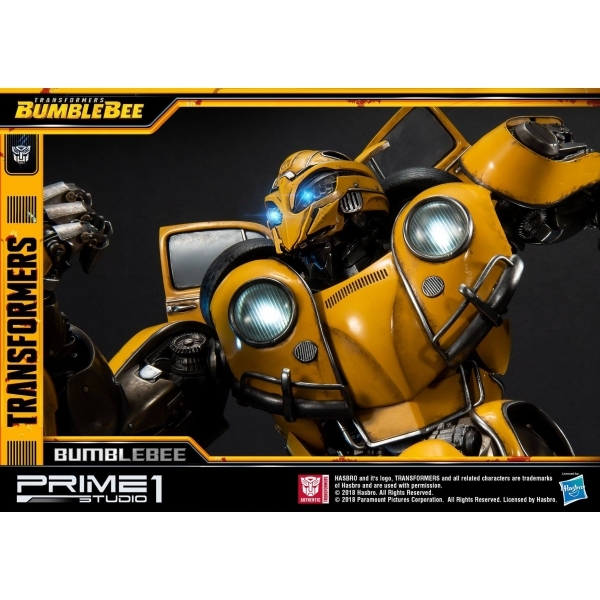 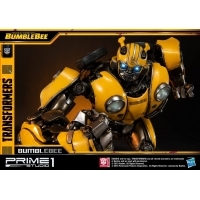 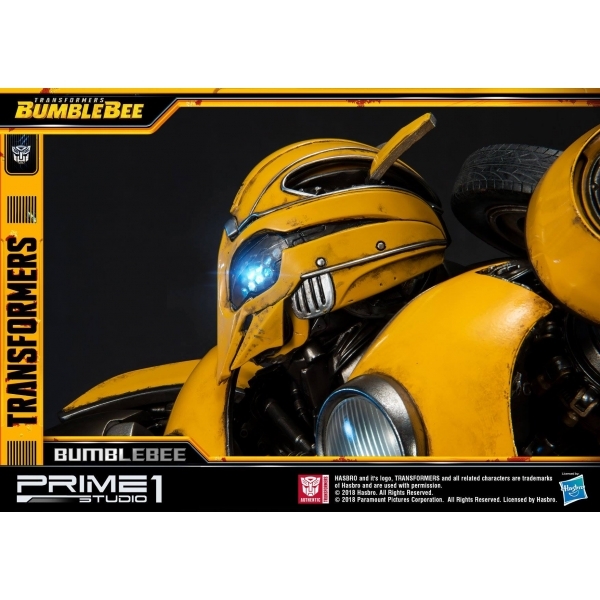 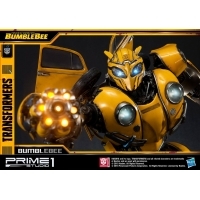 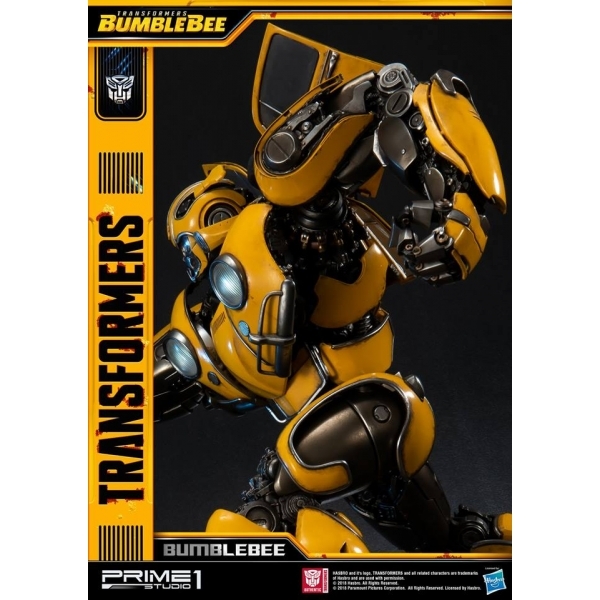 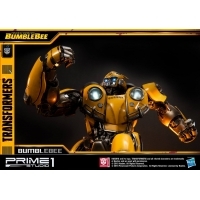 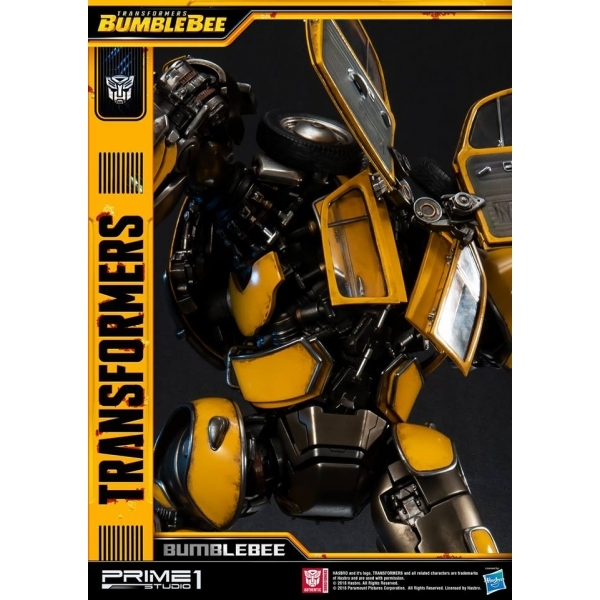 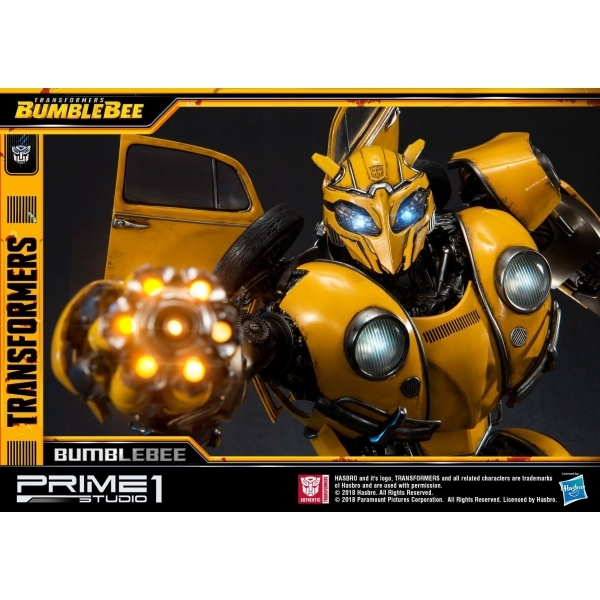 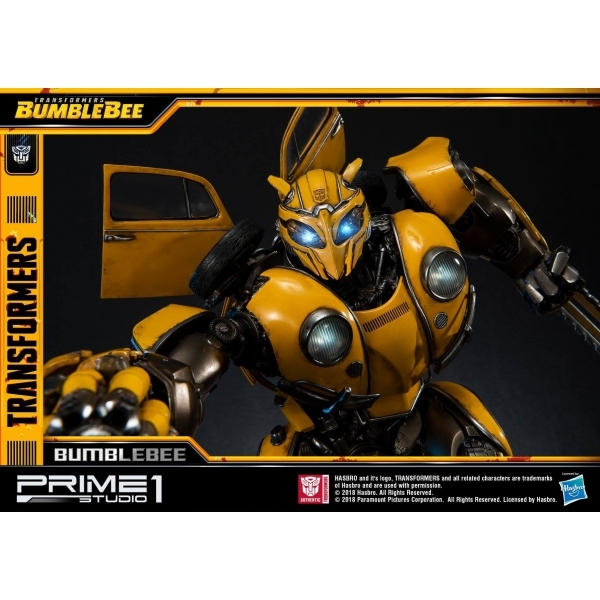 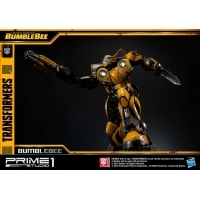 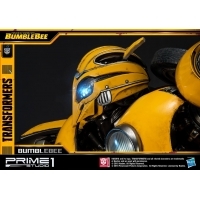 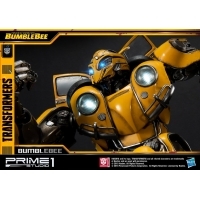 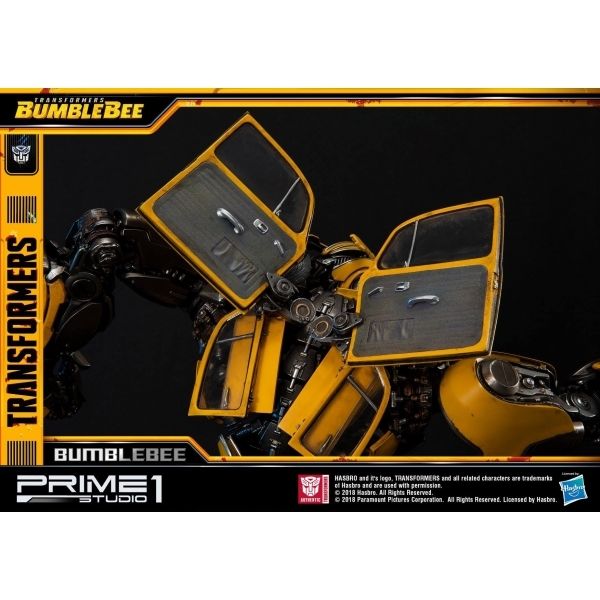 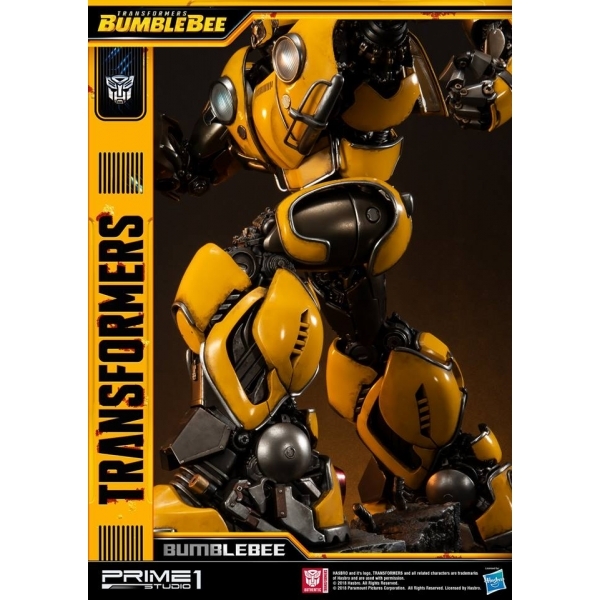 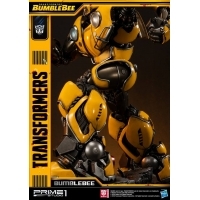 Prime 1 Studio is proud to present MMTFM-24: Bumblebee from upcoming Transformers film, Bumblebee (2018 Film). 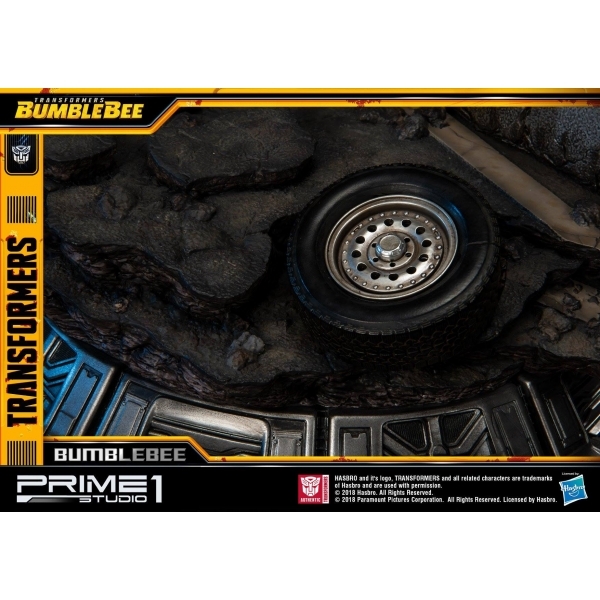 The concept for the film was developed during the writers’ room assembled in the lead up to Transformers: The Last Knight and will be written by Christina Hodson and directed by Travis Knight. 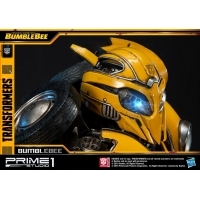 In this Film, the storyline is mainly focused on untold history of Bumblebee takes place during 1987. 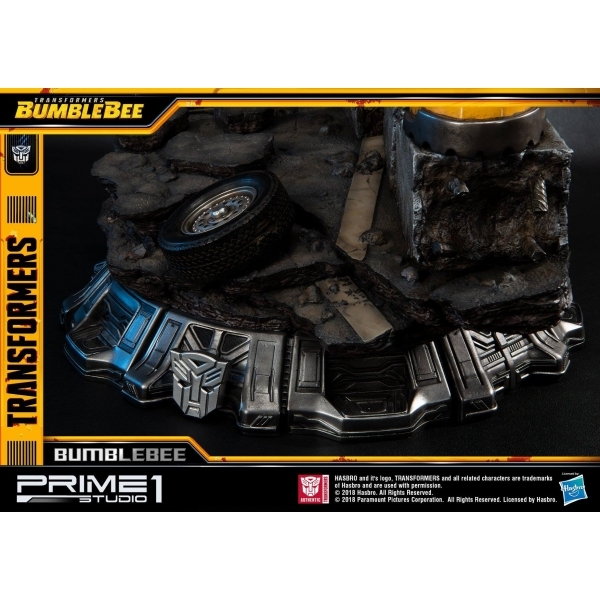 The old-fashioned storyline comes along with the brand newly discovery of our well-known Autobots member. 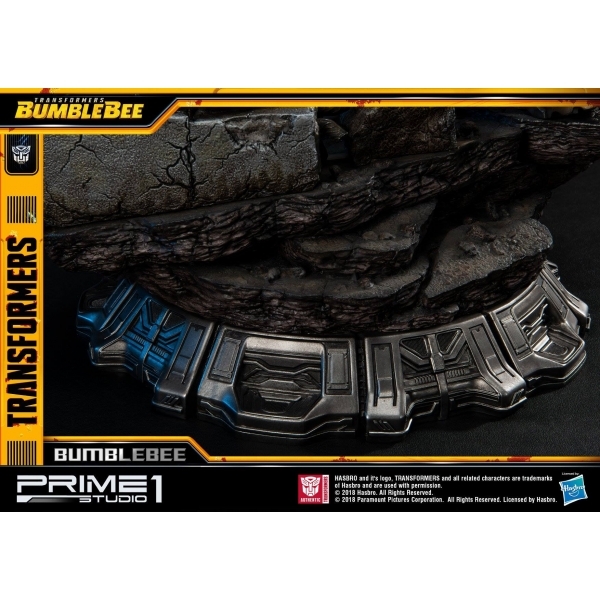 Expected to be released on End of December 2018! 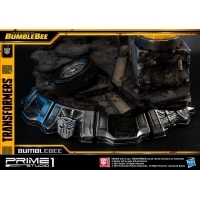 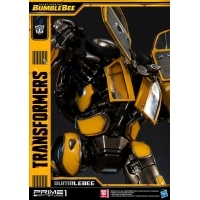 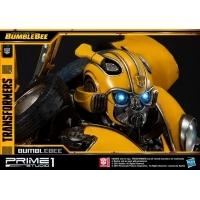 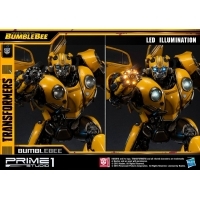 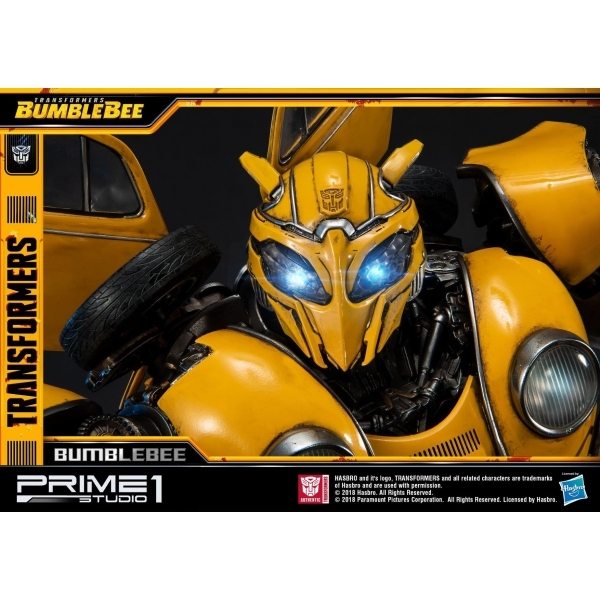 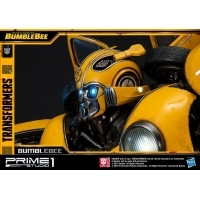 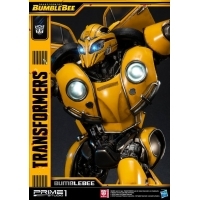 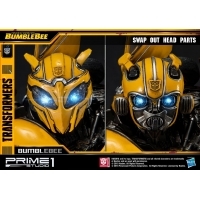 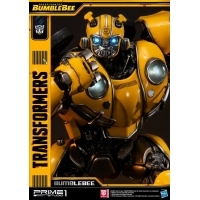 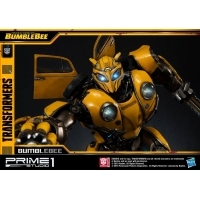 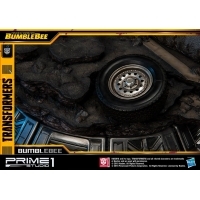 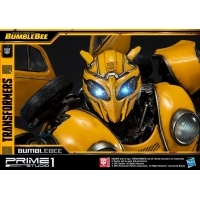 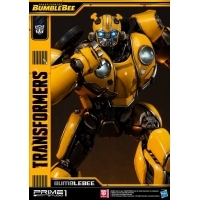 Bumblebee comes with 2 alternate portraits. 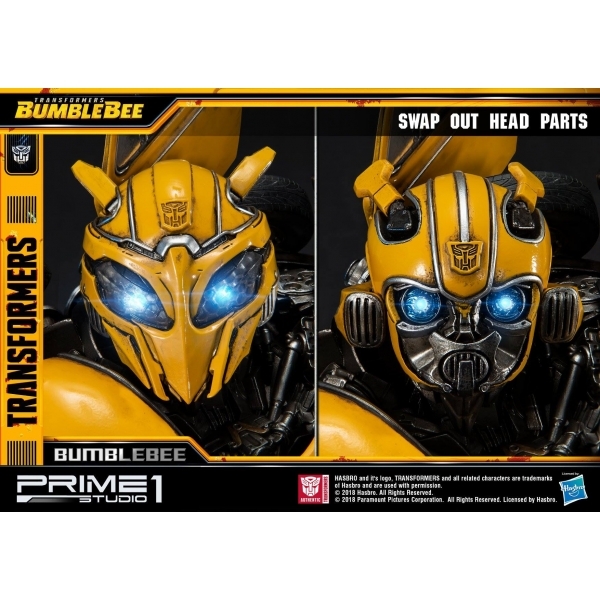 You could choose the Battle Mask Portrait or Unmask Portrait version showing the cutest looking face among the Autobot team. 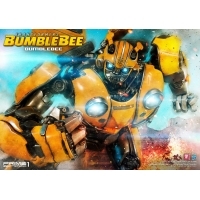 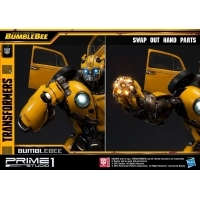 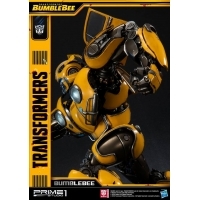 This Bumblebee even come with two distinct interchangeable Right-arm options. 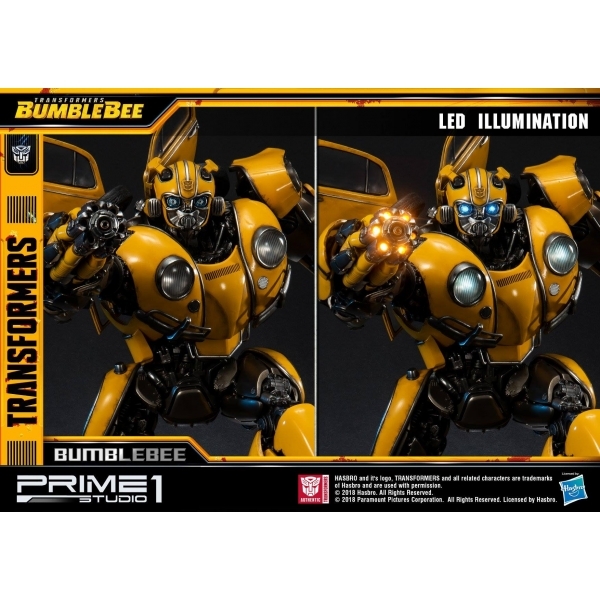 In this statue, the LED Light function is available on the eyes, the chest headlights and the stinger blaster. 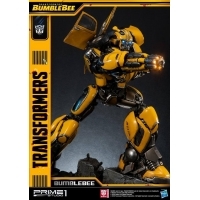 Yet another powerful and representative weapon, Bumblebee Stinger Sword is only available for the exclusive version and it’s a dangerous weapon that can sting the Decepticons to death. 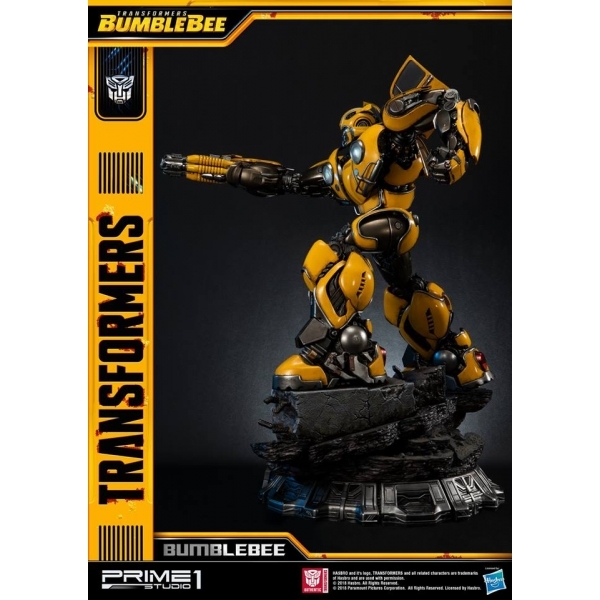 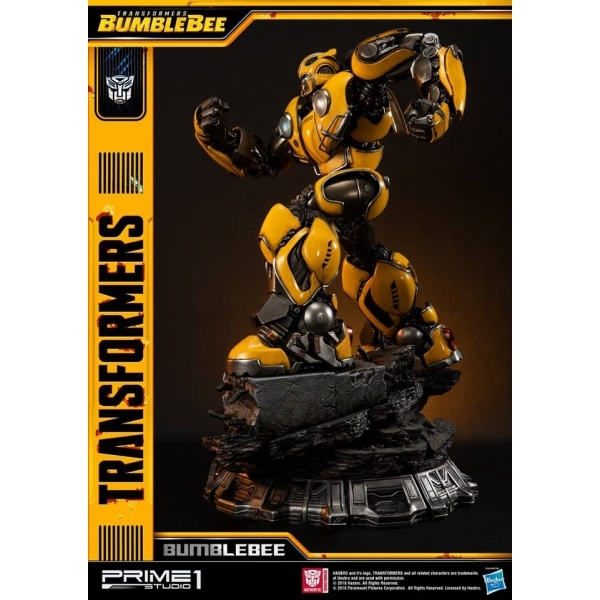 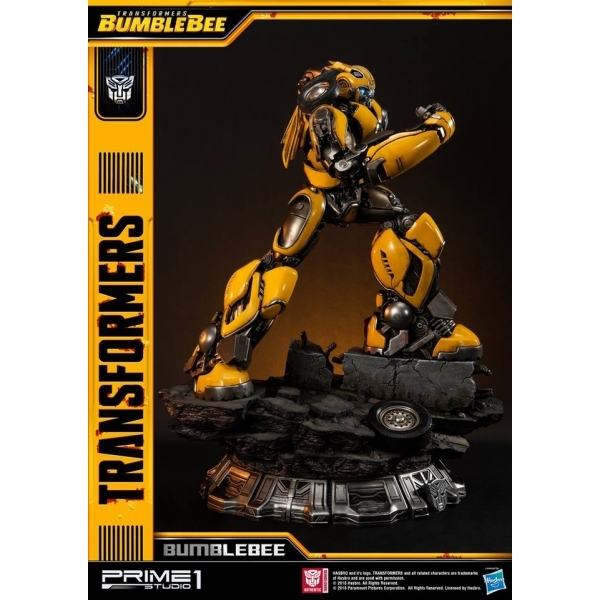 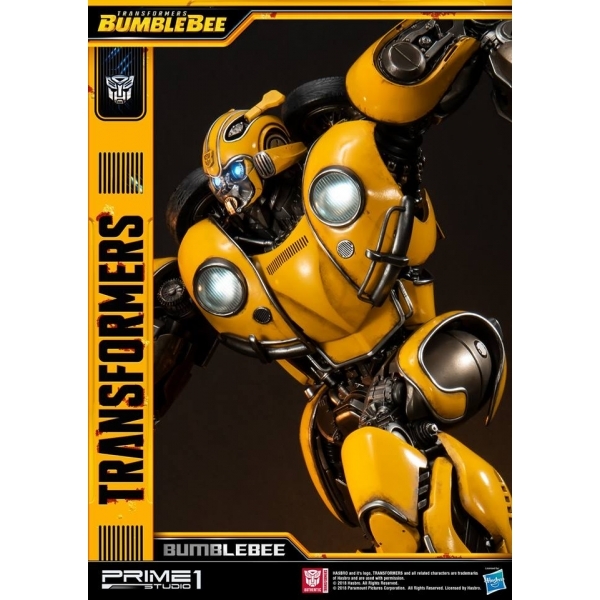 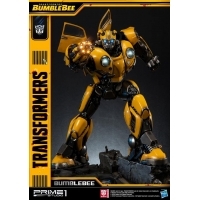 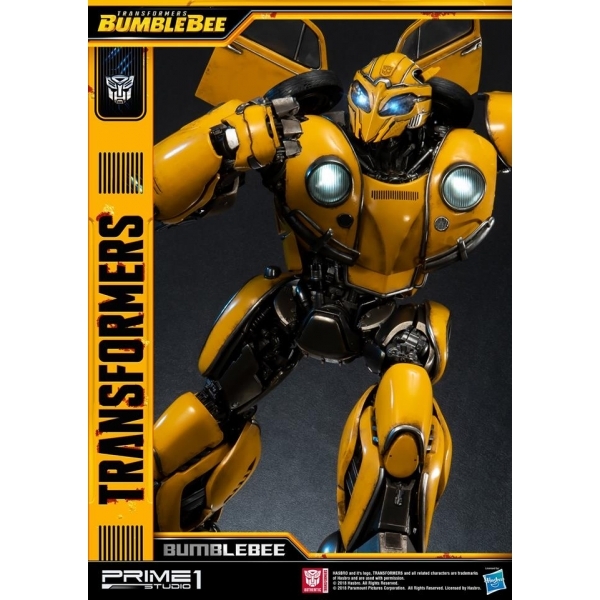 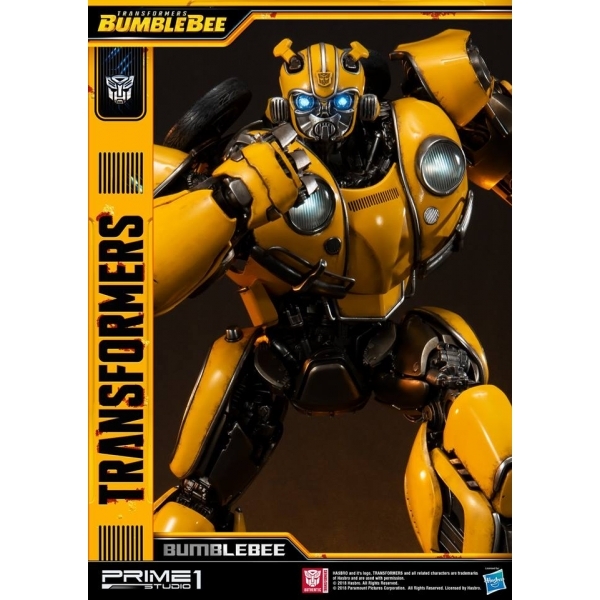 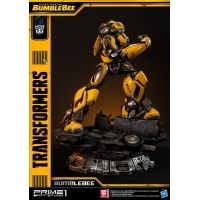 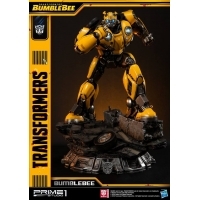 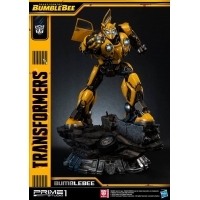 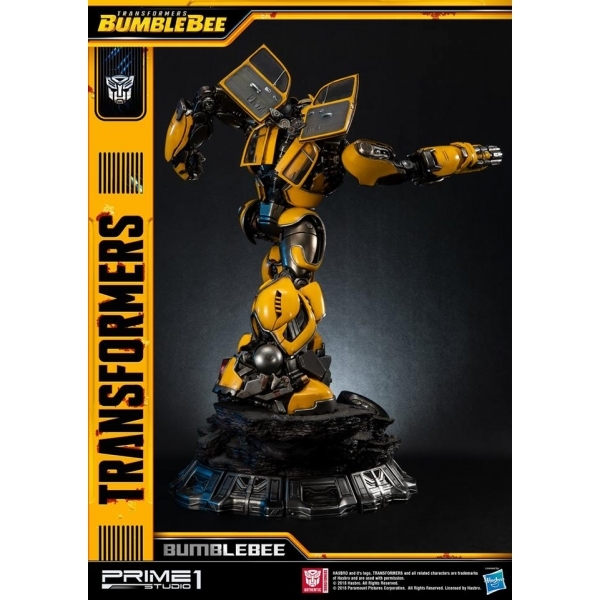 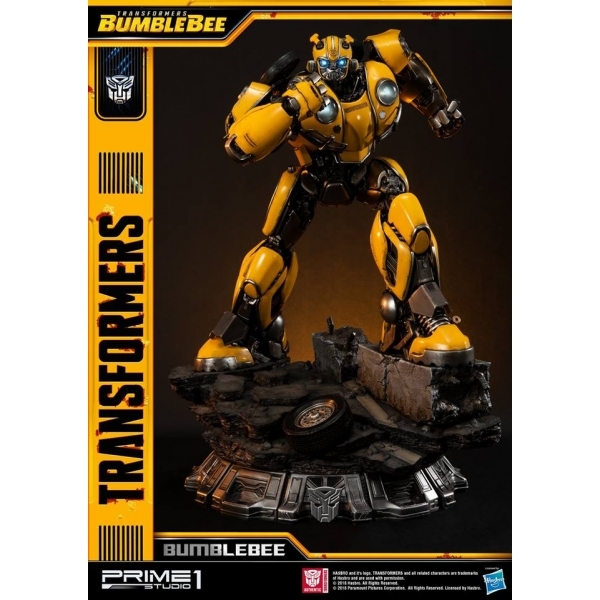 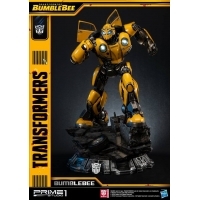 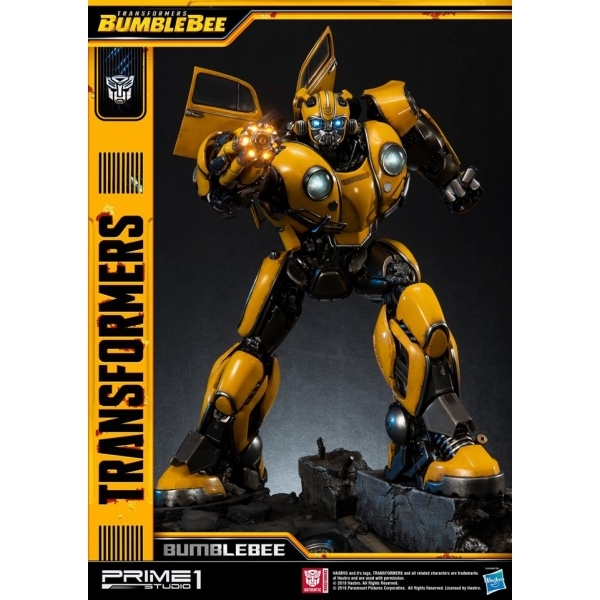 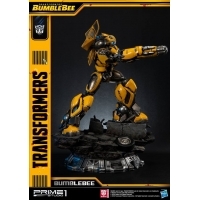 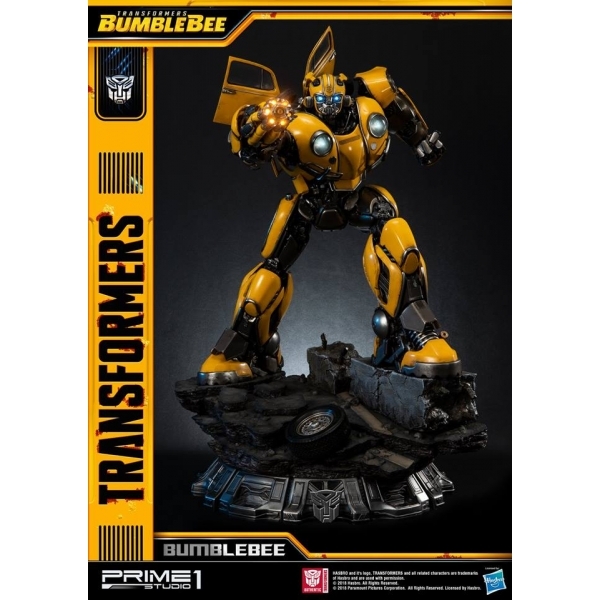 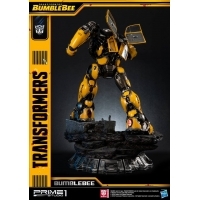 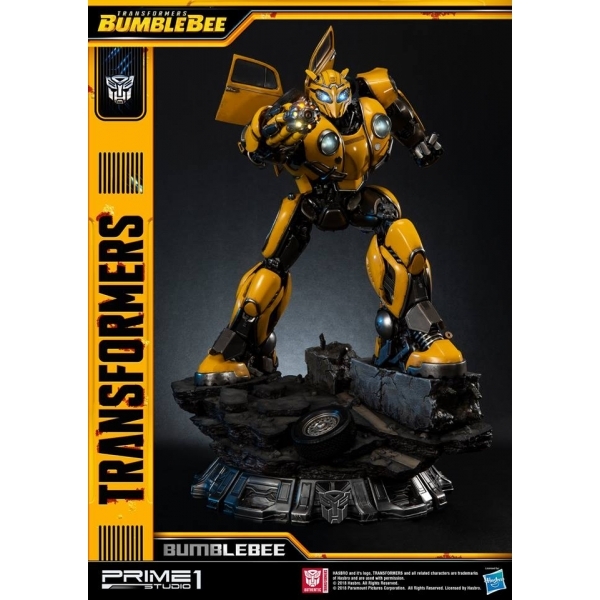 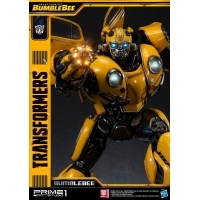 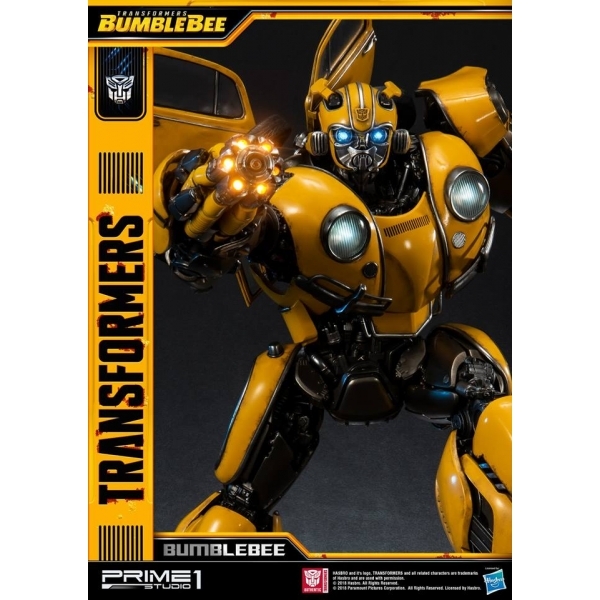 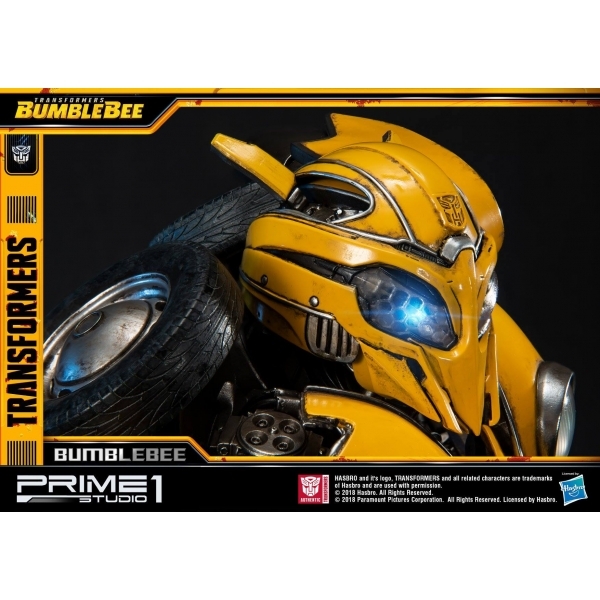 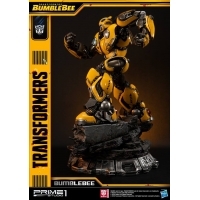 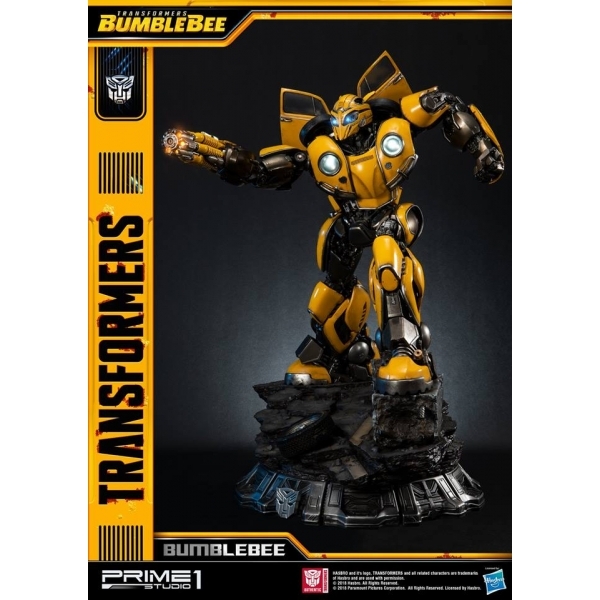 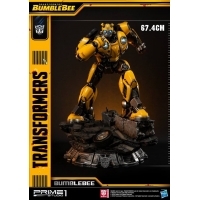 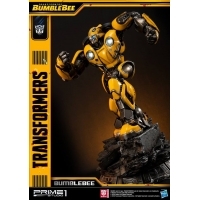 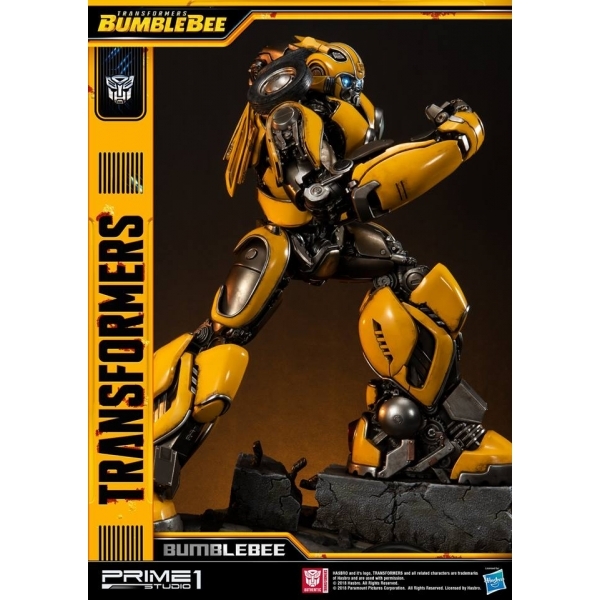 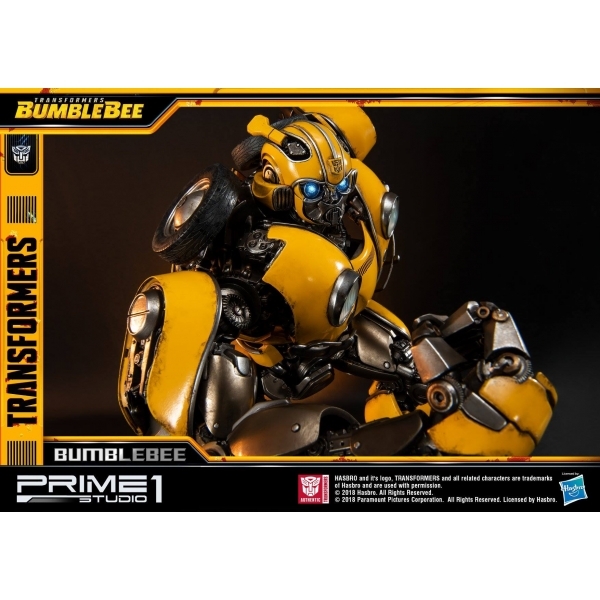 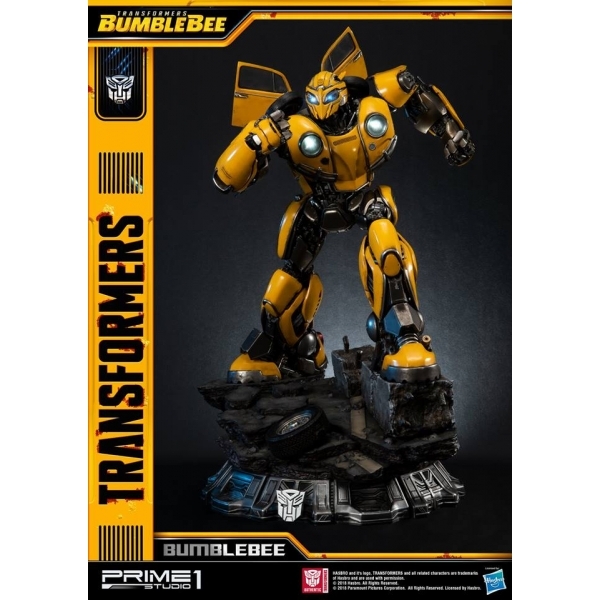 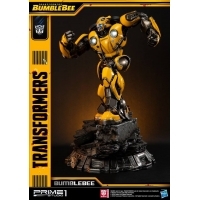 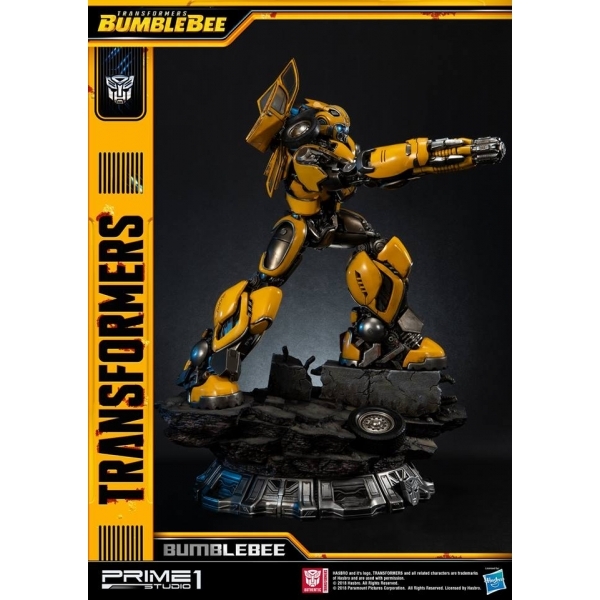 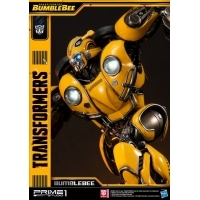 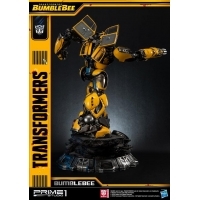 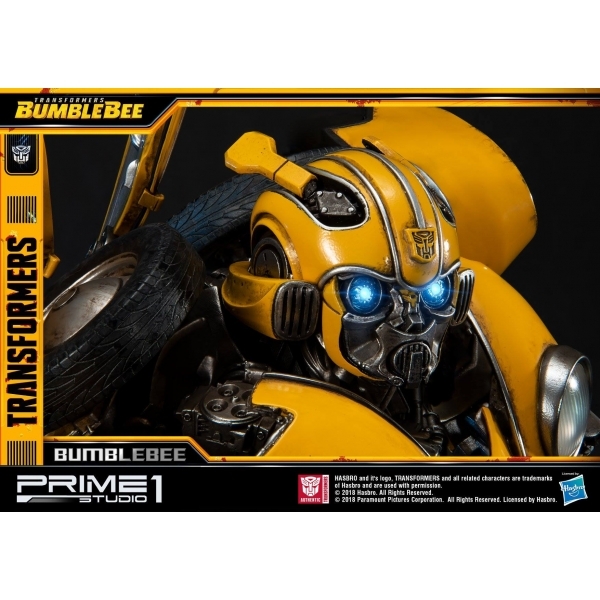 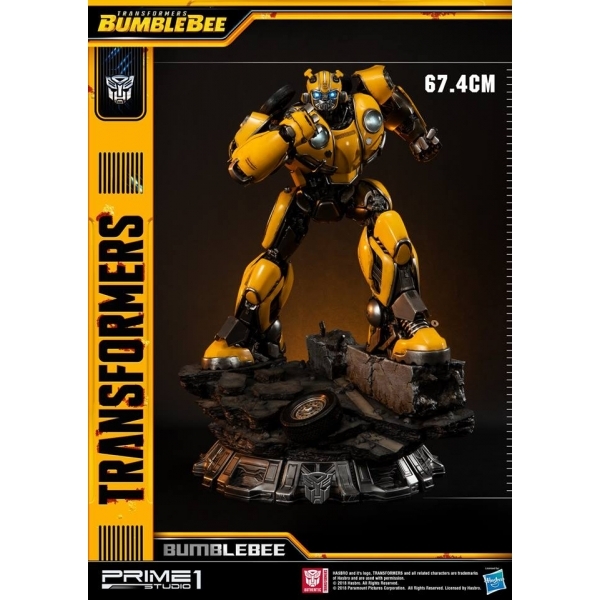 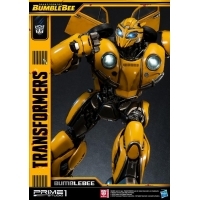 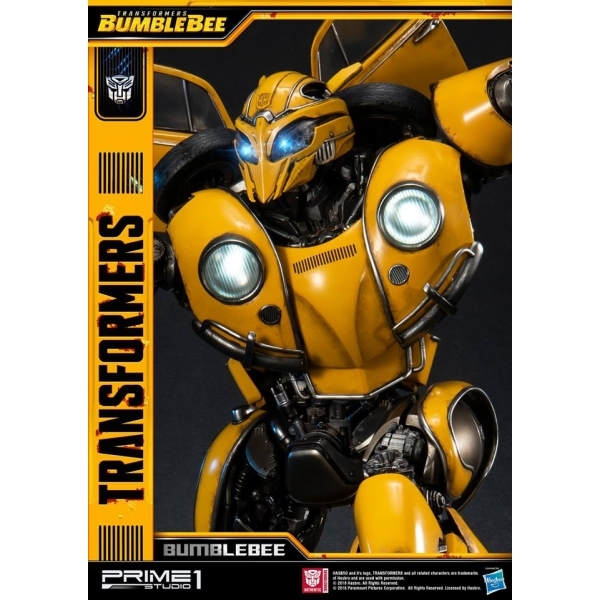 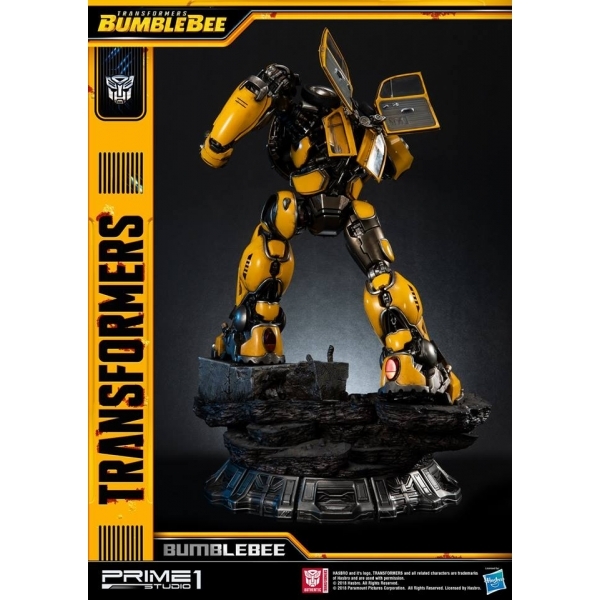 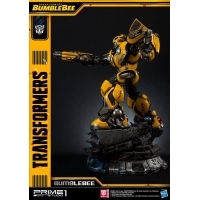 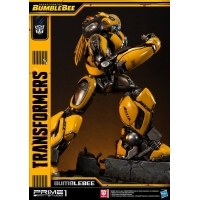 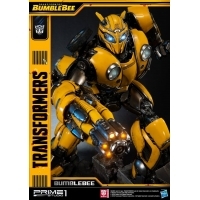 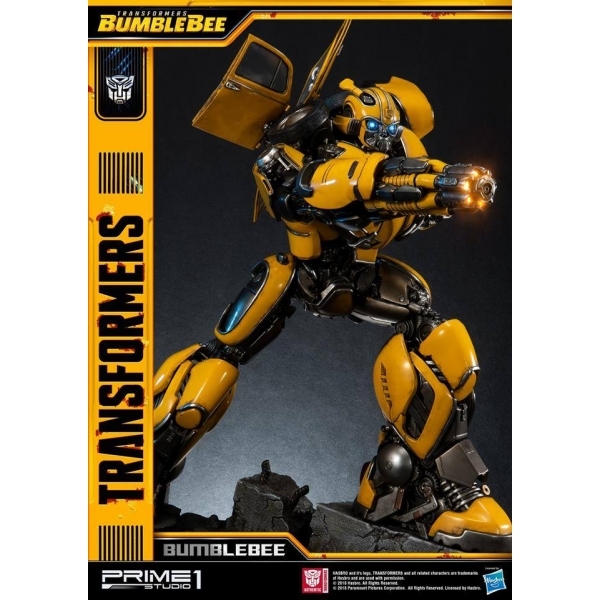 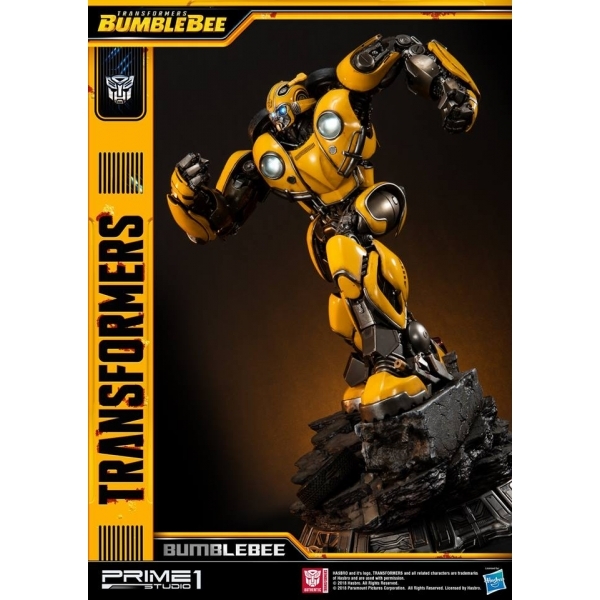 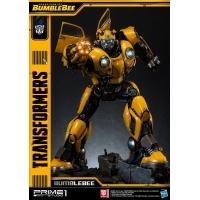 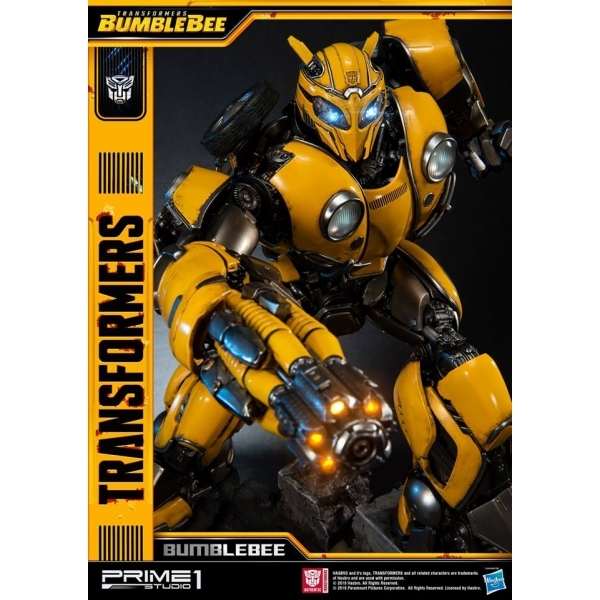 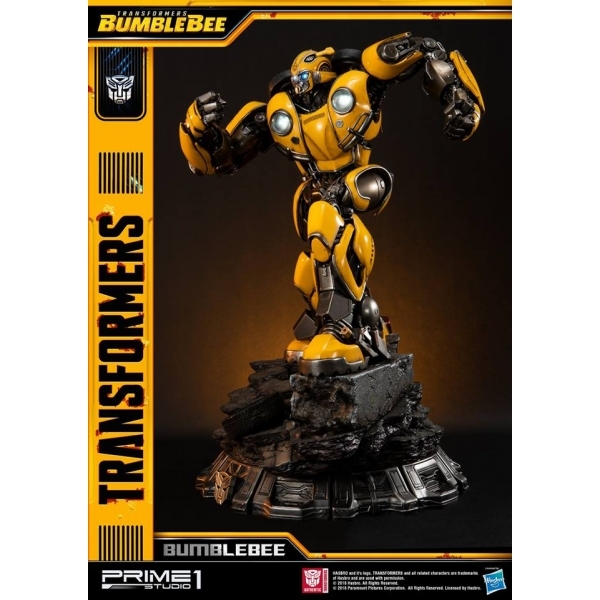 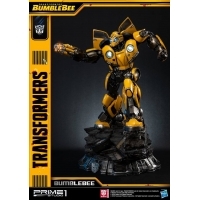 The statue comes ready to display with a special Autobots branded base and you won’t regret to add this bumblebee into your collection!